Update! 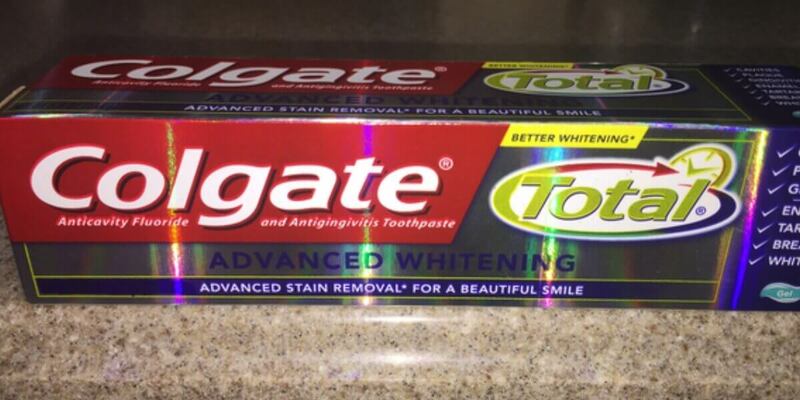 6 FREE + $1 Money Maker on Colgate Oral Care Products at ShopRite! Here is awesome stock-up deal that you can score! Through 5/13 , ShopRite has a Pick 3 Pay $1.99 on Colgate Oral Care Products (must buy in increments of 3). Included in this sale is, Total, Total Advanced, Optic White, Enamel Heath,360 Toothbrushes, Floss Tip Toothbrushes, 8oz Optic White, Total Advanced and Enamel Health Mouthwash. (limit 4 offers). This deal is current this week as well. We can score 3 Colgate Total Advanced or Enamel Health Toothpaste and 3 Colgate 360 Toothbrushes for FREE + $1 money maker after coupons instant savings in one transaction. Check out our Couponing for a Cause page for a list of donation locations! Maybelline Expertwear Eye Shadow Singles as Low as FREE at CVS!